NTA has announced the allotment of JEE Mains Exam Centres 2019 for the registered candidates on October 19. Candidates can check their Exam Centres by entering the apllication number and password. Candidates can access the links and check the details below. The JEE Mains is conducted by NTA from 2019 onwards before that it was conducted by CBSE. Both Paper-I & Paper-II of JEE Main 2019 will be conducted in two shifts in a day: 9:30 AM to 12:30 PM and 2:30 PM to 5:30 PM. 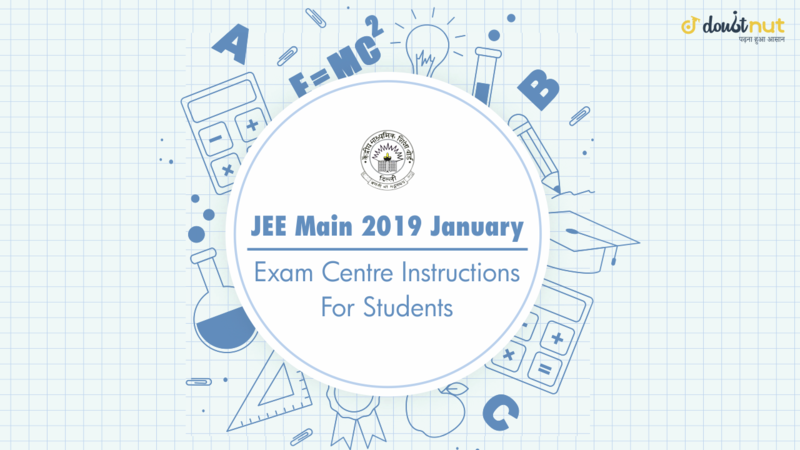 JEE Mains 2019 Exam centres is across the different cities , different states and different parts of of the world. To check the exam city allotted, candidates will have to log into the link provided using their application number and the given security code. As we know CBSE is no longer conducting the JEE Mains exam and it will be conducted twice a year in the month of April and May by NTA . 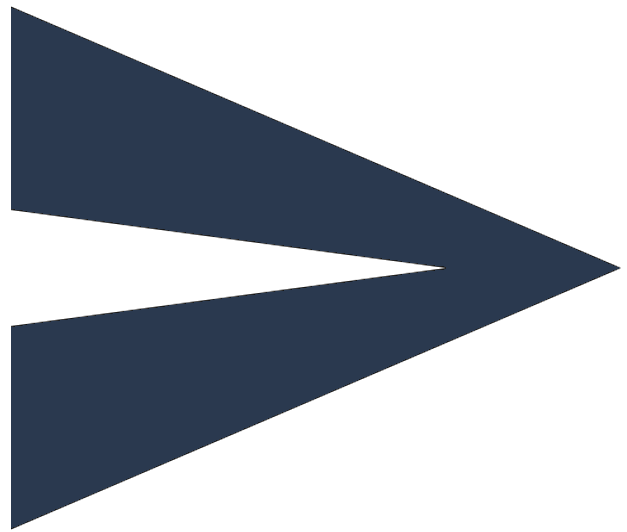 So Candidates have the golden chance for the revision and preparation of exams. As venue of the exams is given in the admit card. So Candidates should visit the exam centres a day before exams so that to avoid delay on the examination day.